Dementia and Alzheimer’s have long been the chronic illnesses that we’ve known too little about. From prevention to cure, research hasn’t always been able to give us any strong insights into the diseases. However, recent research might just have given us the ray of light we need to clearly identify a risk factor for dementia. Blood pressure is linked to dementia, as recent studies have shown. In a study called SPRINT Memory and Cognition in Decreased Hypertension, information was gathered on blood pressure levels of more than 9,300 elderly people. Originally intended to research how lower blood pressure could help prevent heart disease, the study produced an unintended result – a possible risk factor for dementia. 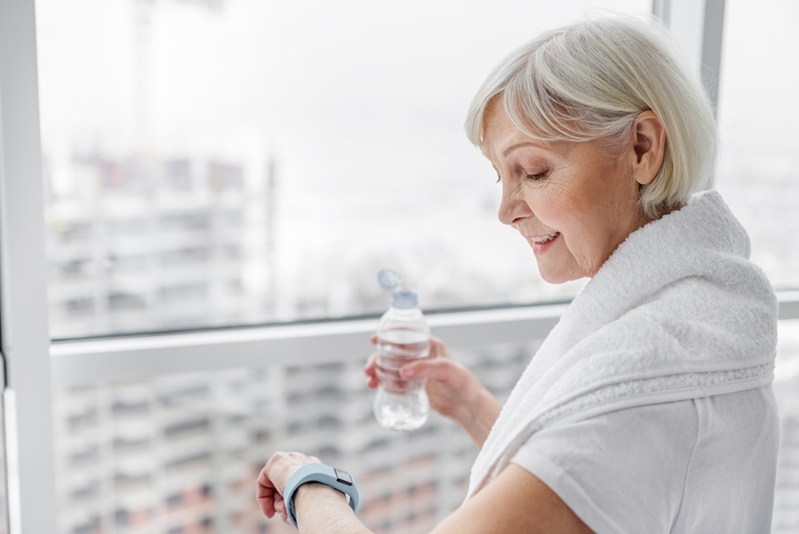 By lowering their blood pressure under 120mmHg, individuals also experienced a reduction in their risk of mild cognitive impairment (MCI), which generally precedes dementia, by almost 20 per cent. Within five years of MCI, about half of the individuals diagnosed with it develop dementia. The study appears to work in tandem with another published in 2018. This research found that individuals with higher blood pressure later on in life were also associated with an elevated risk of Alzheimer’s disease, which makes up 60 – 80 per cent of dementia cases. One of the benefits of knowing that there is a link between blood pressure and dementia is the possibility of earlier treatments for it, which could help slow down its progression. Regular exercise. For example, 30 minutes a day. 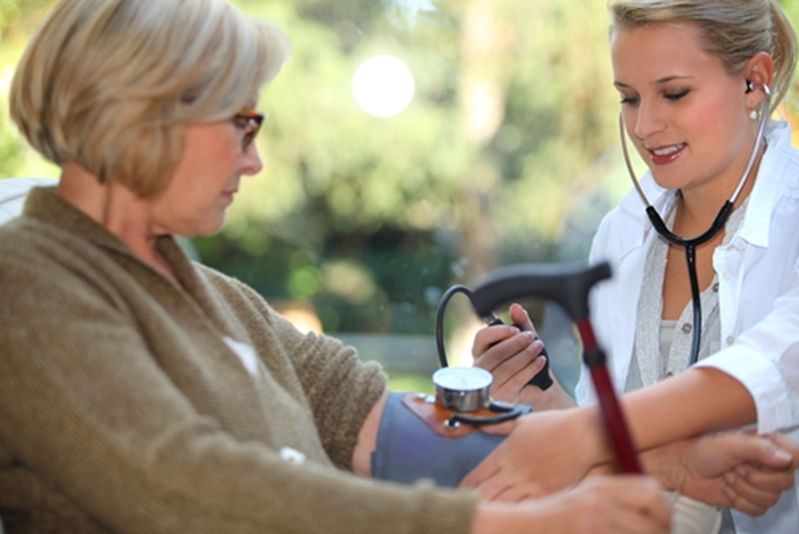 Monitor your blood pressure from home, and visit your doctor regularly for check-ins. Losing weight – blood pressure often increases along with weight. Quitting smoking – as well as keeping your blood pressure steady, giving up smoking has multiple health benefits. Keep alcohol consumption at a moderate level. While you might find some of these lifestyle changes difficult to begin with, they may provide you with long-term benefits. Ask friends and family to support you in making these adjustments if you need extra encouragement. Blood pressure is not only linked to dementia but other health issues such as cardiovascular disease. Monitoring and reducing higher than average blood pressure can keep you healthier and happier as you age. Regular exercise can help your blood pressure, and possibly reduce your chances of Alzheimer’s. Dementia affects over 342,000 Australians, and while this research may help reduce the future impact it has, many people still live with it now. If a loved one has dementia, there are many ways to provide the support they need to live independently for as long as possible. While family support is essential, technology can also provide assistance. For example, connected care allows your loved one to remain independent, while giving you the security of knowing that you’ll be notified should anything happen. A 24-hour emergency monitoring system is accessible as well, meaning that your loved one is always connected to support if it’s needed. Tunstall Healthcare works to create tailored connected care packages for clients with dementia, to ensure they are getting the support they need, and so you can rest assured that your loved one is getting the best care possible. If you’d like to know more about the support Tunstall Healthcare can provide to individuals living with health issues, reach out to the friendly team today. We’re here to help you find the right solutions for everyone involved.